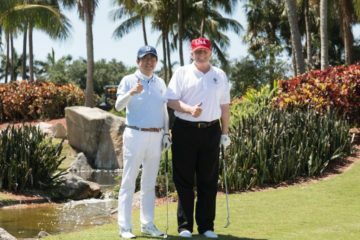 The Republican Attorneys General Association (RAGA) spent more than $75,000 total at two different properties owned by President Trump in the second half of 2017, according to the group’s most recent filing with the IRS. 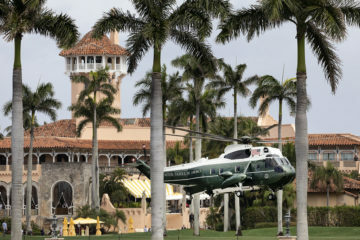 The spending was almost perfectly split between Mar-a-Lago and the Trump International Hotel – Washington, D.C. President Trump’s businesses have become popular venues for Republican political groups since he took office. The spending at Mar-a-Lago is apparently related to an event RAGA held at the club in November, which was first reported by MapLight. The event brought together Republican attorneys general and RAGA donors who give at least $125,000 per year. 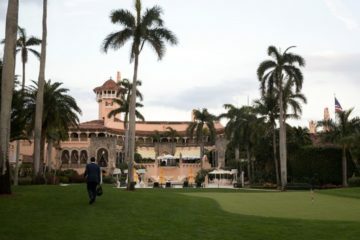 The “Reception & Dinner” that took place at Mar-a-Lago was the only agenda item taking place at the club during the five-day event. The filing is also notable for the amount of money RAGA received from political nonprofits that don’t disclose their donors. For example, the Judicial Crisis Network (JCN), a section 501(c)(4) nonprofit that helped block Supreme Court nominee Merrick Garland’s confirmation, contributed $2.3 million to RAGA in the second half of last year, bringing its annual contribution to $2.9 million. That’s twice what the nonprofit gave RAGA during the two-year 2016 election cycle. RAGA also received $25,000 from Ending Spending, a section 501(c)(4) political nonprofit that spent millions on independent expenditures in the 2016 election cycle, in addition to contributions from non-disclosing nonprofit wings of the U.S. Chamber of Commerce and National Rifle Association (NRA). 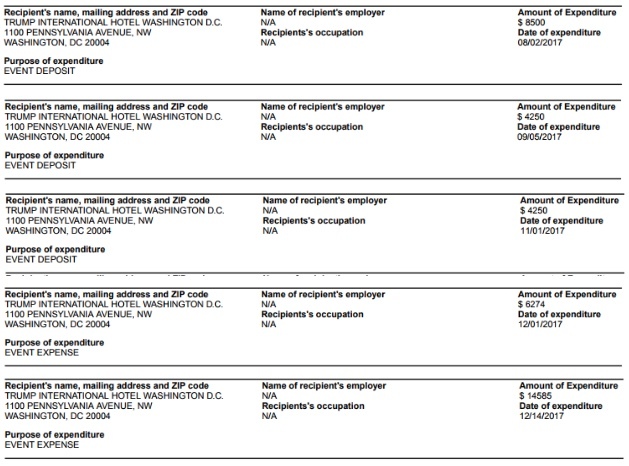 RAGA’s patronage of Trump businesses may be paying off: last month, MapLight reported that Republican attorneys general have formed a “working group” to coordinate with the Trump administration that is being run through RAGA’s section 501(c)(4) nonprofit arm, the Rule of Law Defense Fund (RLDF).